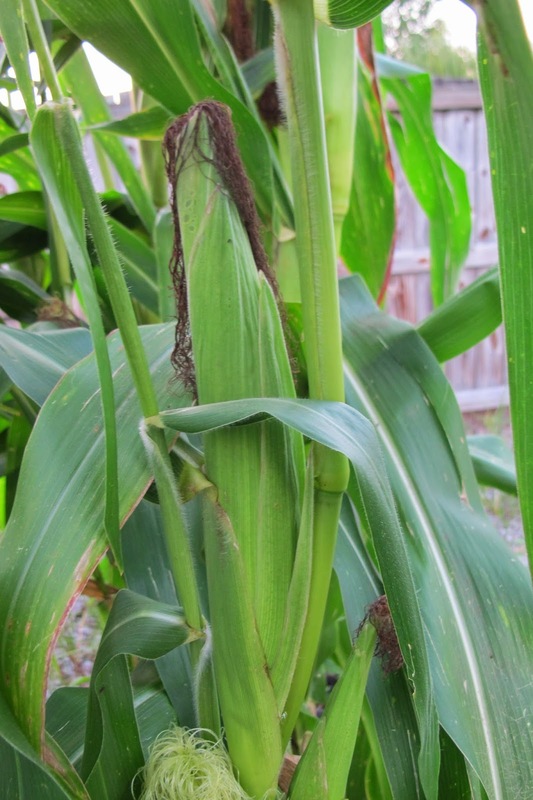 Then she rewarded herself with a walk out to the patch of Glass Gem corn where she got to pick an ear of corn. She walked all around her patch, looking at all the ears, trying to decide which one to pick as her reward. Of course she had been good. There was no question of that. She wanted another ear of Glass Gem corn. She savored the moment as she reached out to pick her prize for being good. Then she sat down in the garden and slowly shucked her reward. As she gently pulled away each sheath of corn husk, she imagined what colors her corn would be that night. Every ear of her Glass Gem corn was different. Some ears were purple and pink. Some ears had blue and yellow kernels, others had bits of red and brown in them. Then after she had marveled at her beautiful her corn was, she went back inside and read again about the story of Glass Gem corn. She was always grateful all over again that there were people who saved the seeds for such a beautiful corn and helped make them available to others. She marveled at how easy the Glass Gem corn was to grow. 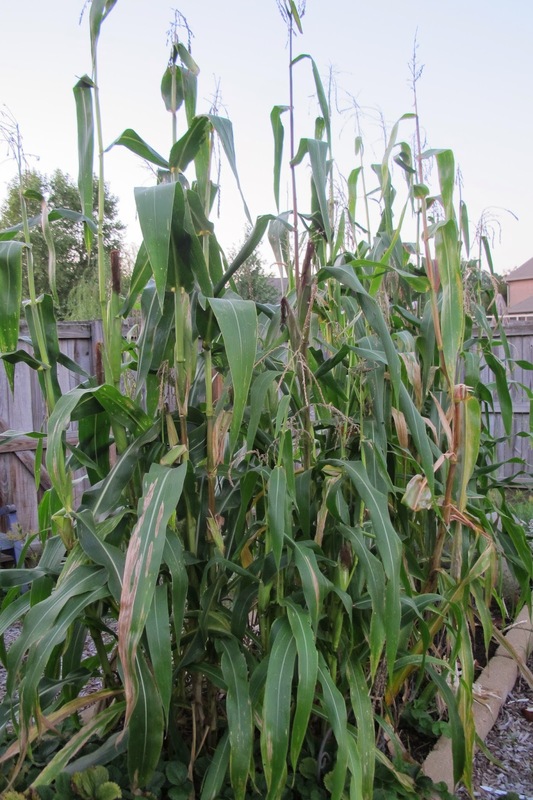 She had just waited until the threat of frost was passed, then scratched up a little 4' x 8' section of her garden and sowed three short rows of corn, planting the seeds in little clusters of two or three seeds, about eight inches apart. Then she watered her little corn patch and waited. When she saw how beautiful her Glass Gem corn was she realized the wait was worth it, as was the space she used in the garden and the pittance she had paid for the seed. And decided she would plant this corn every year. P.S. What will she do with all her Glass Gem corn? Some she'll keep as seed for next year for herself and others. Some she'll just admire for awhile. And some she'll pop for popcorn in the wintertime as another reward for being good. What a beautiful array of corn ... the wide range of colors are quite impressive.